Ready or not, this weekend North Charleston plays host to the the High Water (HWF) festival once again. 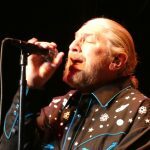 This festival is quickly becoming one of the best festivals in the nation with a family friendly, environmental sound and locally fed festival experience that is redefining what it means to rock out over the weekend. One of my favorite things about HWF is their commitment to local artists and the community it represents. It is important to know that Michael Trent and Cary Ann Hearst, from ‘Shovels & Rope’, are curators of the festival. The time and effort that these two put in to make the festival possible is remarkable and they rock the Hell out of the stage. A new comer is ‘Ranky Tanky’, a quintet straight out of Charleston. This amazing group creates harmonious Jazz while infusing West African traditions with Southern influences. This will be an awesome weekend for music. Other bands rounding out the festival include Lord Huron, Jenny Lewis and Dr. Dog, just to name a few. 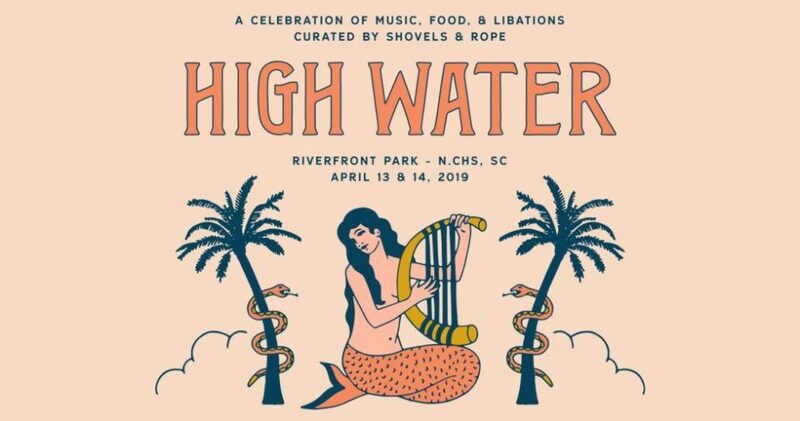 There are still some tickets available but check back in after this weekend to get a play by play for what went down at the High Water Festival.